CLOSING DATE IS CLOSING IN! This lovely renovated property sits on an 800sqm block just 4 houses from the beach in beautiful Madora Bay. It’s a prime piece of real estate for sale just north of Mandurah with a solid 3 bedroom, one bathroom home and it could be yours. The opportunity to purchase this well located property for sale will be drawing to a close on 10th August 2018. 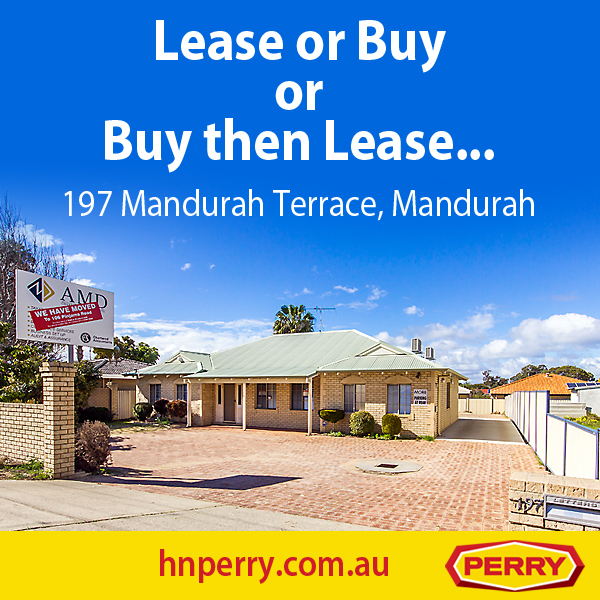 For further details or to submit your offer, contact Gareth Doust on 0431 253 263.